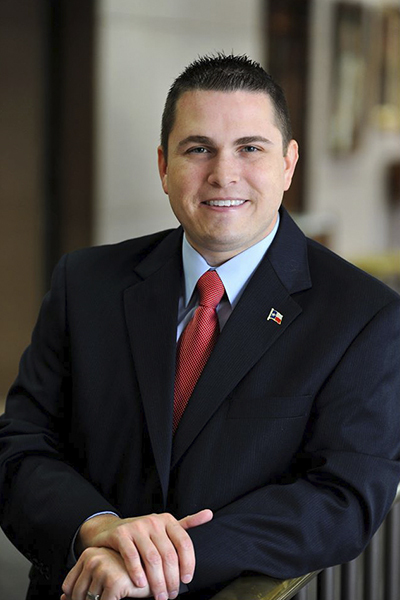 Ben Zeller remembers feelings of accomplishment and pride when he graduated in 2005 from the University of Houston-Victoria, and he looks forward to seeing other students experience those same feelings when he delivers his keynote address at UHV’s spring commencement ceremonies. 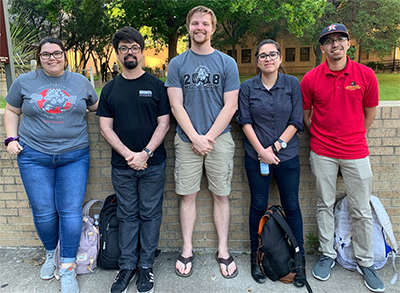 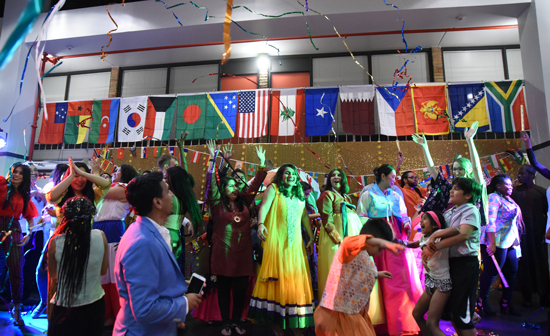 Three international students from the Dominican Republic, Saudi Arabia and Ukraine are spending the spring semester at the University of Houston-Victoria as part of the university’s participation in the Global Undergraduate Exchange Program. 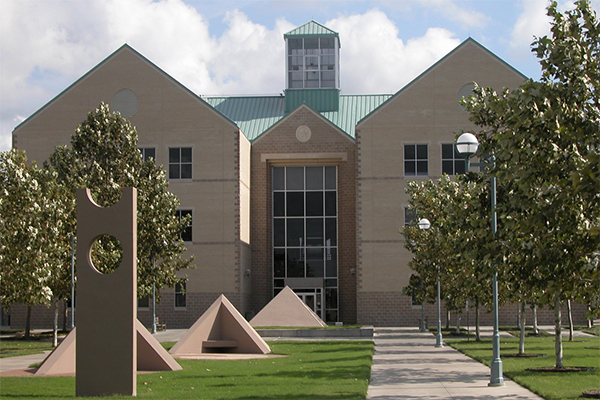 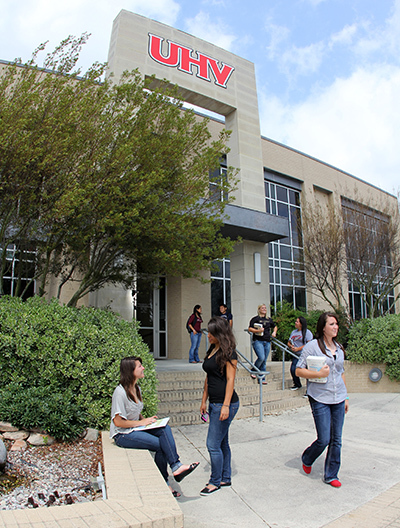 The University of Houston-Victoria recently was ranked 34th in a Washington Monthly regional list of Best Bang for the Buck Colleges, which places emphasis on each institution’s economic improvement of students, research and service.